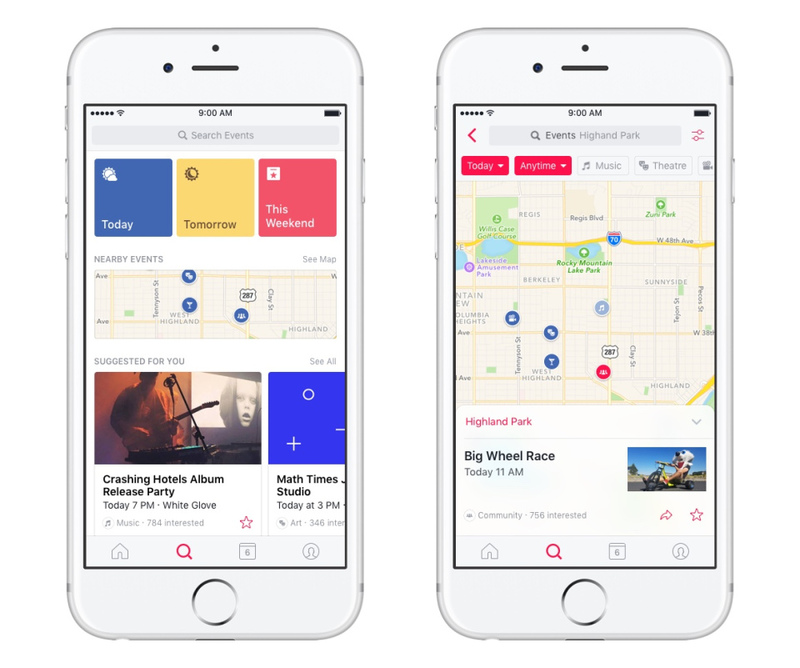 The hundreds of apps that aim to help people find events around them have some big new competition – Facebook. In 2004, Facebook had started off as a social network connecting a few elite colleges in America. Now it is the world’s pre-eminent social network, and and one of the most valuable companies. And it’s rapidly eyeing other areas. 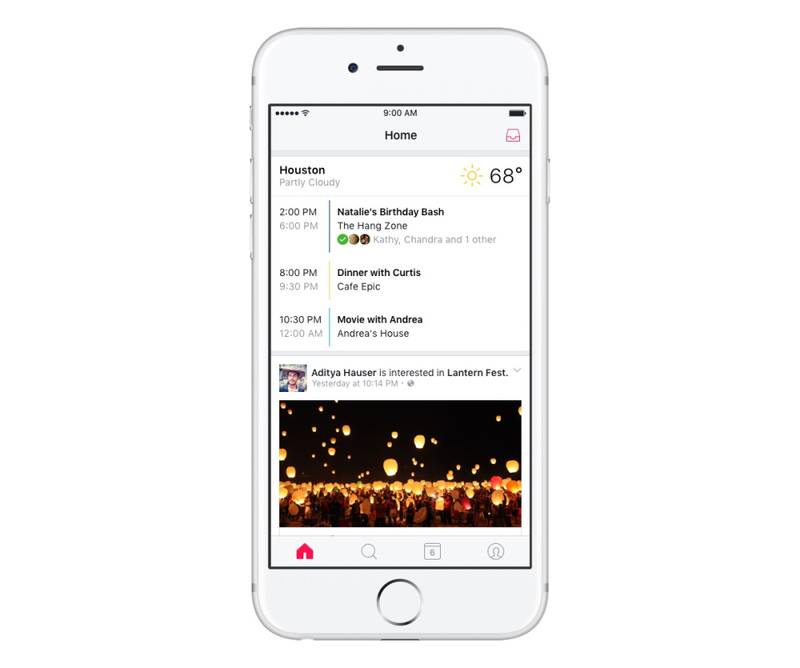 Months after launching its home services search, and its marketplace, Facebook has just released an app that will help people learn more about the events around them. And Facebook already has a head start in the area. It claims that each day, 100 million people already use Facebook Events to discover things they can do with their friends — from festivals and 5Ks to neighborhood fairs and nightlife. It’s now separating this functionality into a dedicated app. The app starts off with an advantage that most other apps don’t – thanks to Facebook’s extensive knowledge of your behaviour and personality through years of observing your likes and comments, it will immediately be able to show you events that might be of interest to you. The app will show users events their friends are interested in, and recently-announced events by the Pages they like, and updates from events they’re already connected to. The iPhone app is already out on the App store, and will be on Android soon. The app will inevitably step of the toes of apps that aim to fulfill the same purpose. And it signals Facebook’s growing ambitions. Like the home services section, or its marketplace, Facebook’s now trying to move away from vanilla social networking – and in developing these products, it’s creating an ecosystem that might soon rival Google’s.